▣ Added new Christmas Theme! – Enjoy the joyous festive season with Ailu Defense! ▣ Added limited edition Christmas items! – Check out our shop now for limited edition Christmas items! 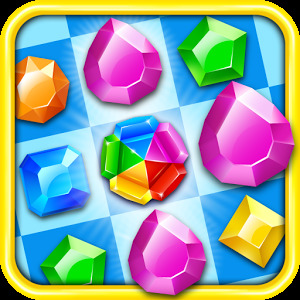 Join us in this thrilling tower defense game! 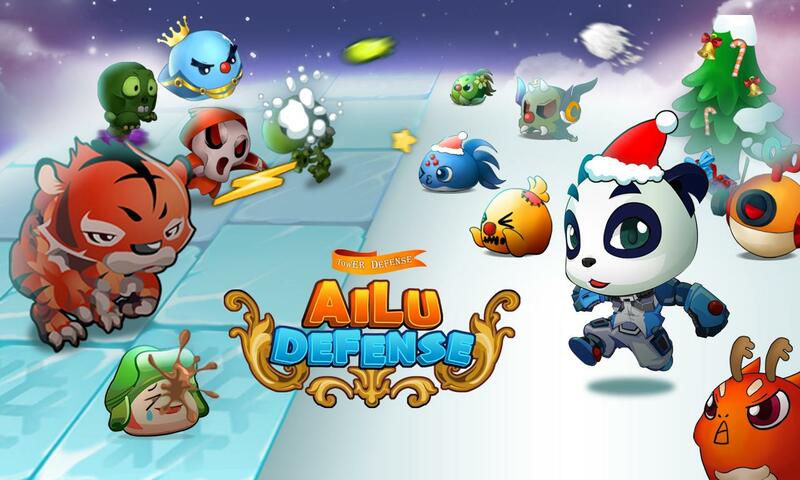 In Aliu Defense, your goal is to defeat enemies using towers of various skill to save your Panda friends. 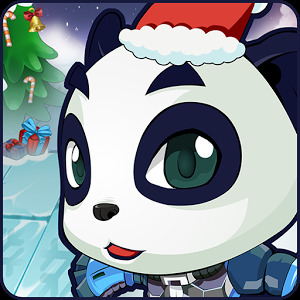 Place your towers and use items strategically in each stage in order to defend your panda. 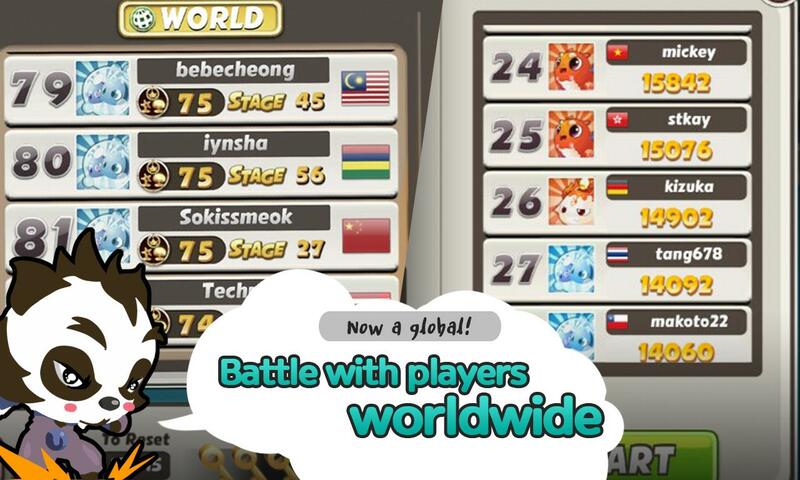 Compete with users from all over the world in our unlimited mode. 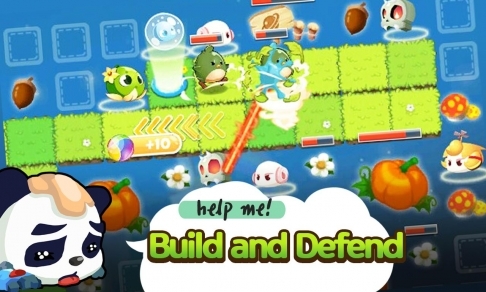 Defend your country’s honour in this tower defense game! 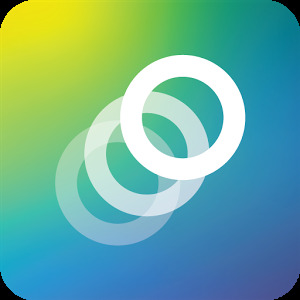 – One Tap to control everything! – Experience the world of Ailu through simple operations. 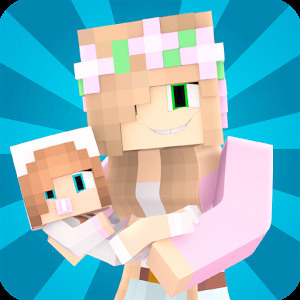 – Stimulate your protective instincts to protect your Ailu friends! – Help your Ailu Friends grow! 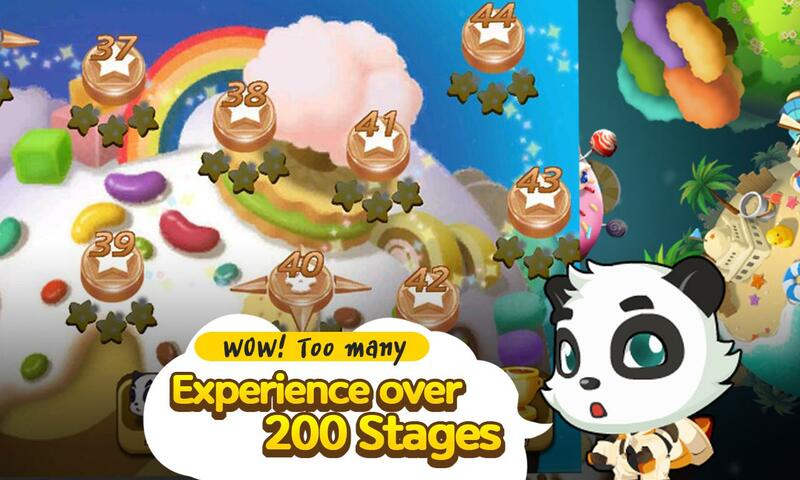 – More than 200 types of stages! – Knowing the attributes will make things more fun! 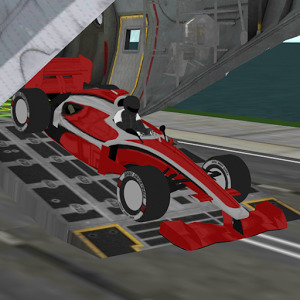 – Experience the Ailu attribute system now! – Compete with users from all over the world! 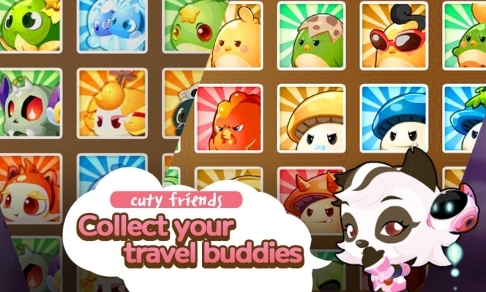 This game supports English, 日本語, 中文简体, 中文繁體, Korean, Indonesia, Thai and Vietnam. 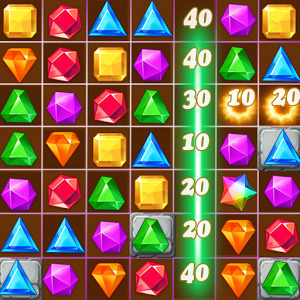 – This game is free to play, but you can choose to pay real money for extra items. A certain items could be limited withdrawal from a subscription.